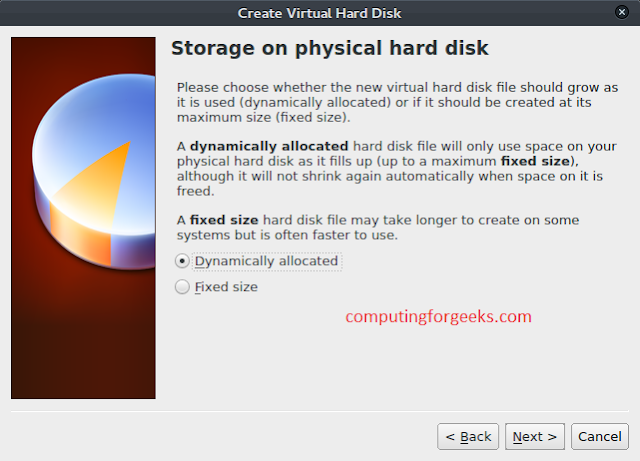 You can also use this guide as reference when building Openstack Swift object storage service inside VirtualBox, for a Bare Metal server, with more than One Hard drive. 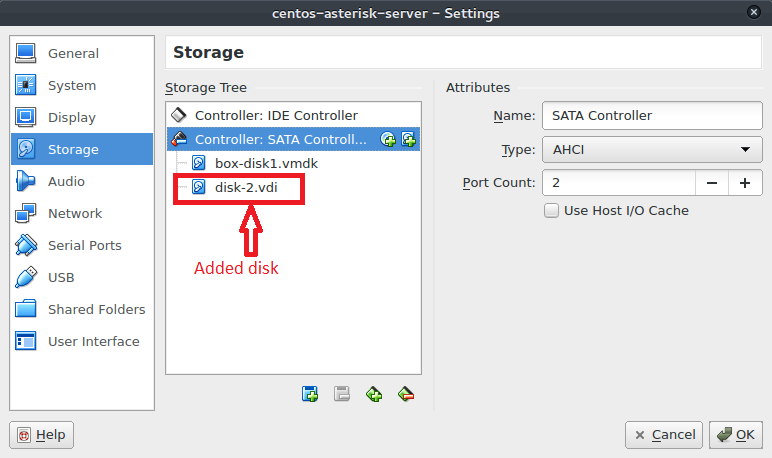 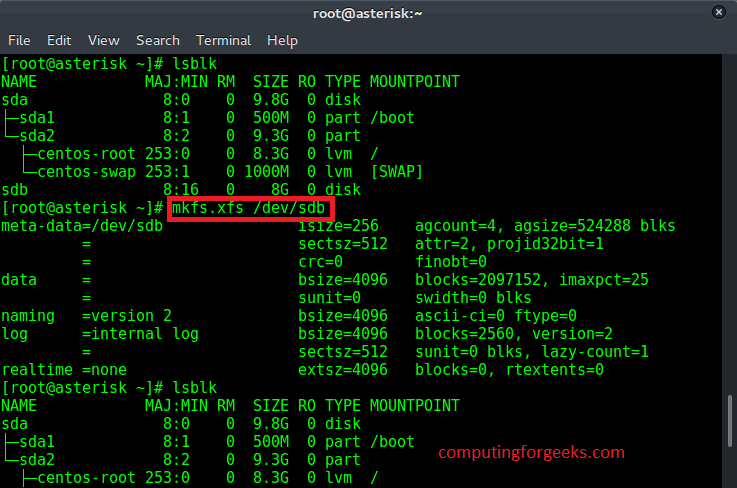 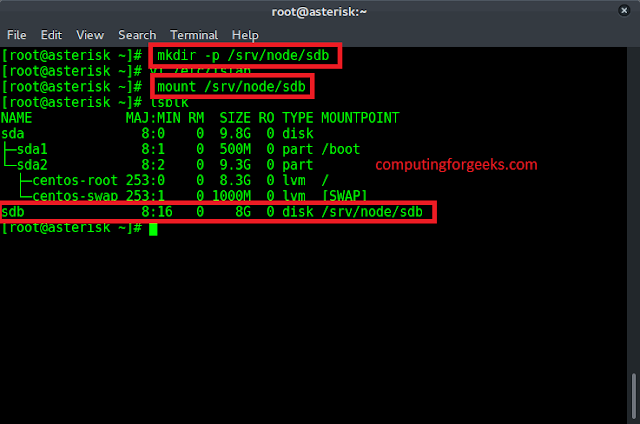 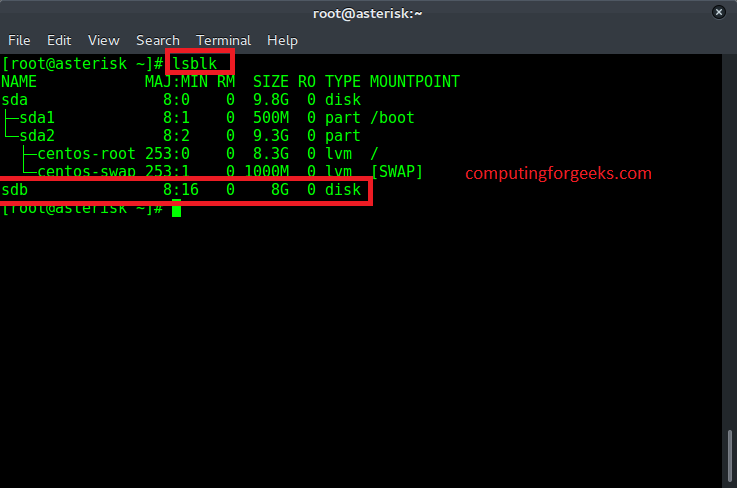 Click on VM name, VM that you want to add disk to. 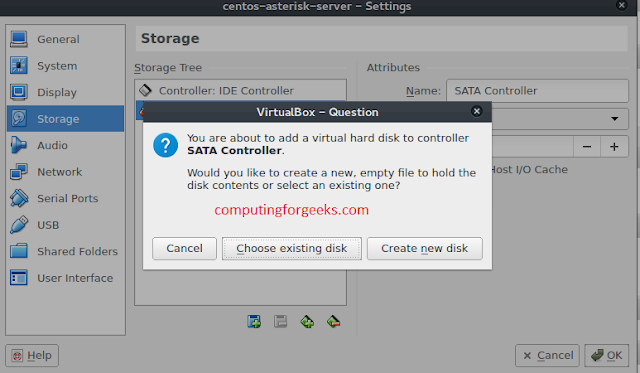 You’ll have to install tools needed to partition, Install this on Virtual Machine appliance. Run lsblk again, you should see /dev/sdb mounted. Openstack Swift Add hard drives; VirtualBox Lab Test.